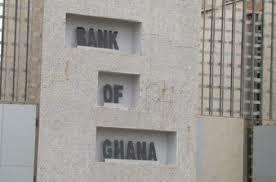 Bank of Ghana has now given the go ahead to the Mobile money operators for all of them to pay interest on the mobile money float on 11th September 2016. The First quarter of 2016 interest payment is therefore on 11th September 2016 and second quarter payment is due on 18th September 2016. Total interest accrued on the float as at June 2016 was GH₵15.19million.